We get so many calls for Liv Miami night club bottle service pricing and want to make sure you have all the details about Miami nightclub bottle service costs. 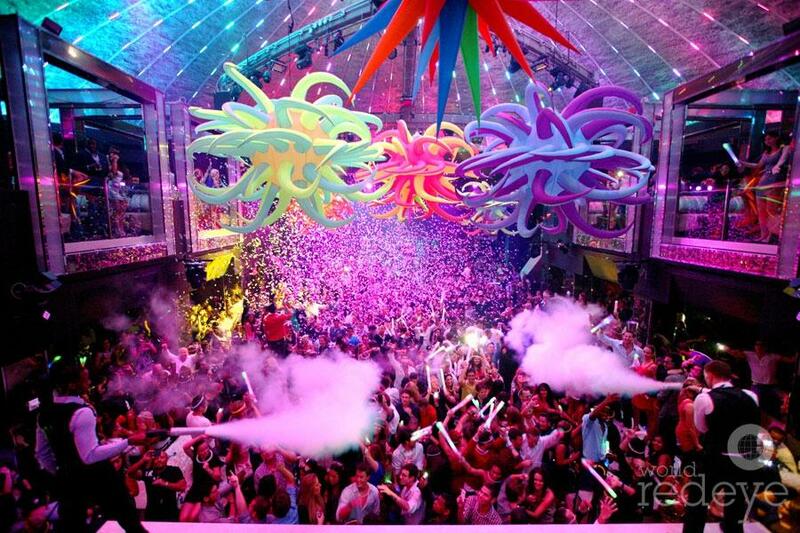 Liv nightclub is one of South Beaches most popular nightclubs and VIP table bottle service pricing can vary in cost. Liv nightclub has recently been renovated and the bottle service table floor plan is better than ever at this A-list nightclub. Here is the break down of the nightclub bottle service cost and how the pricing works when you reserve bottle service at Liv nightclub. The Liv nightclub bottle service price not only depends on how many people you have in your group but also the ratio of guys and girls in your party. 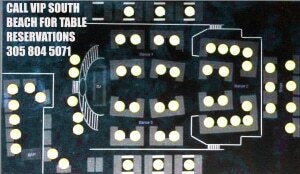 When you reserve bottle service you can expect to have a bottle minimum spend of $1000 to $1500 plus the resort tax and tip for a group of 6 with an even ratio of girls and guys. The bottle minimum can increase the more people you have in group and if the guy/girl ration changes. For groups of up to 10 girls we can normally get a bottle minimum spend of $1000.00 plus tax and tip. For groups of all guys the bottle minumum spend will be higher due to all guy groups pay a premium, the best nightclubs in South Beach Miami always want the girl ratio to be much higher. After all if you are a big group of guys sitting the the VIP bottle service area you will want to see plenty of beautiful girls at the club and at Liv nightclub Miami Beach you will not be disappointed. There is NO limit on how many bottles you can order, but have to fullfil the bottle minumum spend. Once you get to your table you will have a waitess to look after you all night long and she will give you the bottle menu to order from. With VIP South Beach nightclub bottle service you will have have complimentary nightclub admission and free juice mixers like cranberry juice, orange juice and tonic water ect. If you or your party are interested in premium mixers like specialty juices or Red Bull, note that they will come at an added cost. Once you are at the club you will order off the Liv bottle service menu and have to order enough bottles to fulfill the bottle minimum spend. You will have express nightclub entry with no waiting in line, we work with Liv nightclub and all the Miami nightclubs on a weekly basis guaranteeing the best bottle service pricing. Contact VIP South Beach and we will give you a complimentary bottle service quote for Liv nightclub and all the other South Beach nightclubs. We also offer the Liv Nightclub Party Package which includes, Open Bar, Limo Transfer, Hosted No Wait Entry. We also offer Liv nightclub party packages, if you decide not to get bottle service and you would just like to get into the nightclub without the hassle of waiting for the doormen to pick you out of the crowd we have another great option the Liv nightclub package. With our party package we will host you and your group into the club with no waiting. 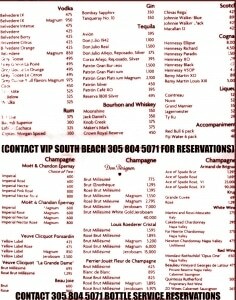 You will also have a pre party open bar before you go to Liv at very cool South Beach lounge. The open bar will last for two hours and include a limo transfer from the lounge to Liv nightclub. The ticket price includes all the open bar, limo transfer from the lounge to Liv nightclub and the admission to Liv nightclub with hosted entry no wait entry. For guys the tickets are normally $85.00 to $95.00 per guy and for girls the tickets are $55.00 to $85.00 per girl. Ticket pricing changes weekly depending on the night and the nightclub event. 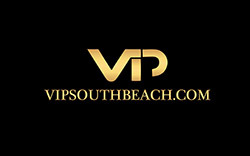 Contact VIP South Beach today and let us know which Liv nightclub option you prefer and we will make all you nightclub reservations for your perfect vacation in the South Beach Miami nightlife.